Group work plays a huge part in everybody’s university years. 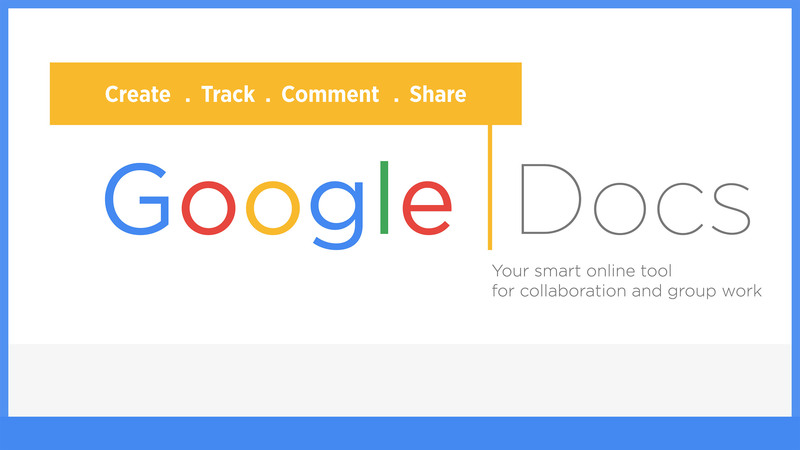 Google Docs is a convenient tool that allows you to collaborate with group members simultaneously. It is basically a word processing tool similar to Microsoft Word, but online and more powerful. 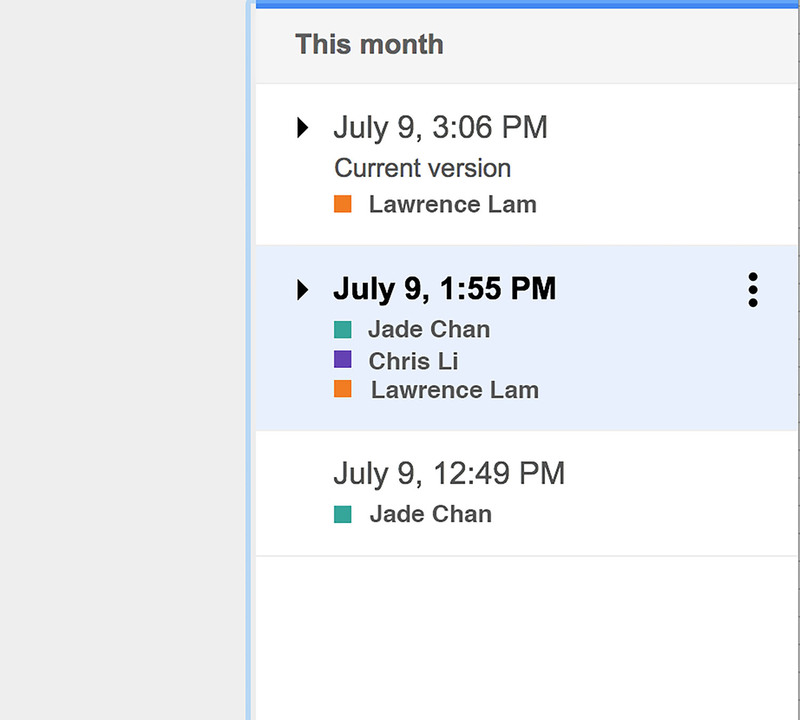 You and your groupmates can input remotely on the same document, and changes are shown in real-time. Changes are user- and time-stamped, everyone can check who wrote what at what time (so freeriders can’t hide!). Past historic versions can be retrieved. Two modes of editing: Suggesting and Editing mode. Editing mode allows direct edits, while Suggesting mode adds materials without deleting the original text, allowing you to compare before you accept changes and make them final. 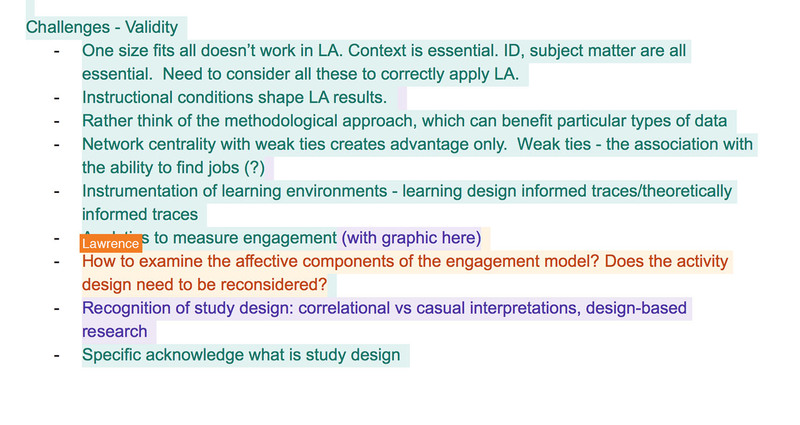 You can also highlight parts of your text that require groupmates’ attention, upon which they can comment. You can assign it to a groupmate to bring the issue to their attention. 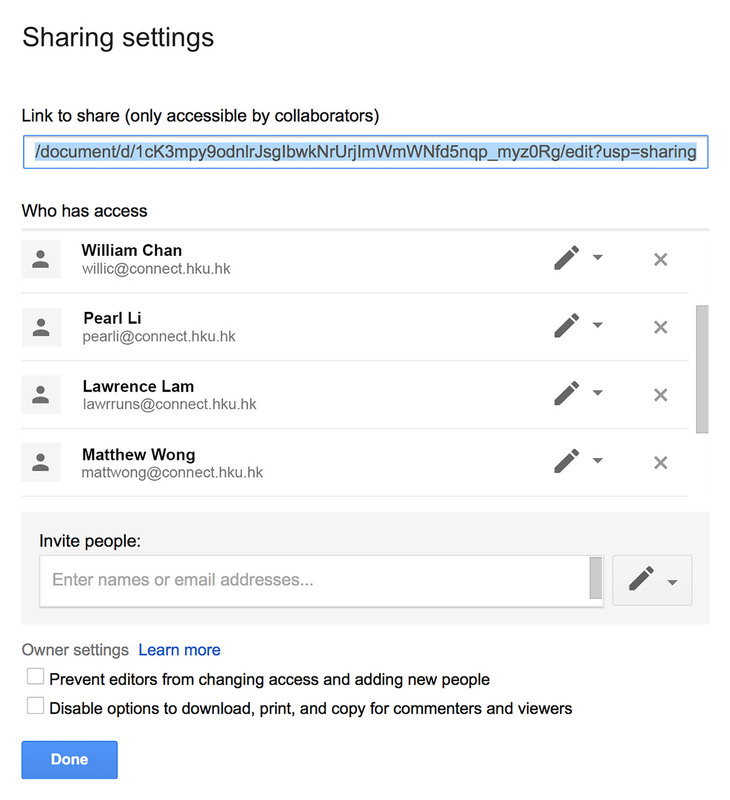 You can easily limit or share access of your Google Doc to other people depending on your needs. 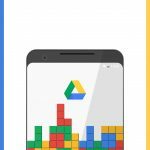 Interested in learning more about Google Docs? 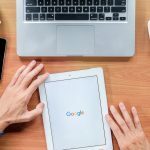 Read this in-depth guide by Google for detailed instructions!